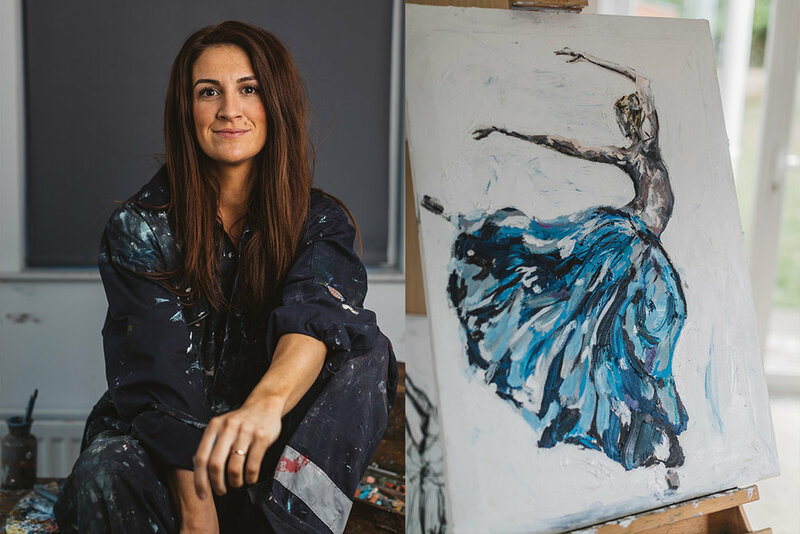 Meet Aly Harte, a local artist most well-known for her bright, colourful oil-based paintings. But Aly also dedicates her time to writing about important issues like grief, producing a podcast about how to build a thriving small business and using social media to document/coach people along the way. In this episode, we slow things down a bit and get chatting about how to manage the busyness of life, how career changes can happen to anyone and how to balance creating art while showcasing it (and selling it) to the world. Big thanks to Aly Harte for taking the time to share her story with us.